Travel Masters welcomes you to the world of Adventure Traveling. 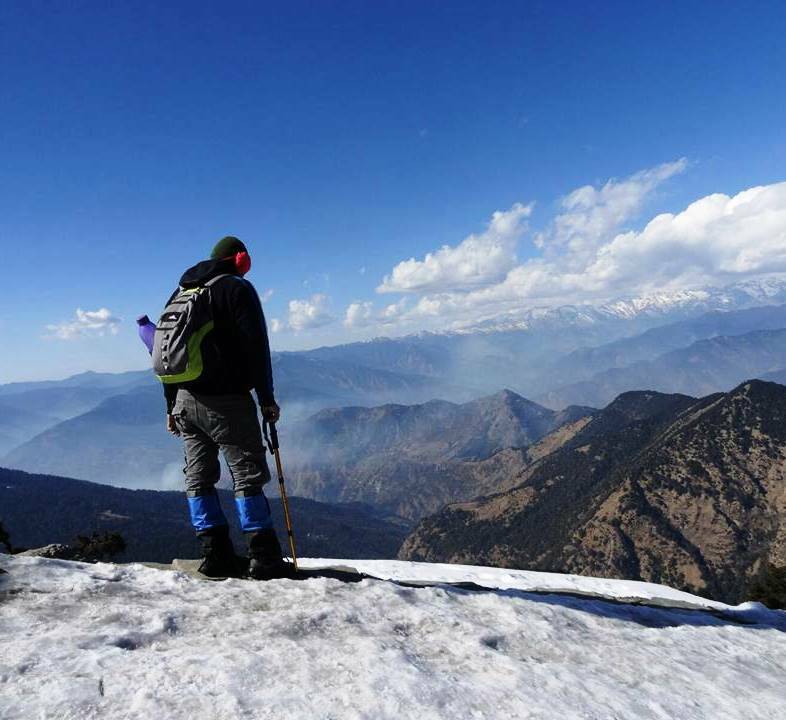 This group is a paradise for amateur travelers, budget travelers and nature lovers with lots of information about untouched and unexplored places across India with special focus on Himalayas. Travel Masters is a company started by travel enthusiasts and explorers. The main motto of this company is to encourage people to explore the wonders of nature, rejuvenate their souls and helping them to become more happy, healthy, adventurous and energetic individuals. Travel Masters is managed by travelers and travel enthusiasts, who are exploring untouched and serene locations over the last 15 years. We travel to locations by ourselves, stay and explore value for money hotels and develop customized itineraries which suits everyone's need. We are specialists in giving all travel solutions that are relaxing, hassle free and convenient; thus, providing an wonderful overall travel experience! Want to talk to us! For getting no cost personalized and customized travel advisory services, reach us!